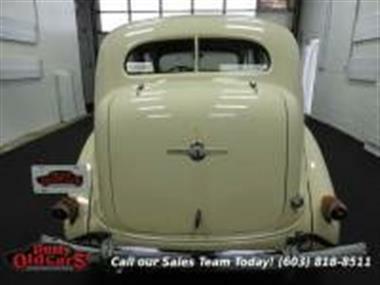 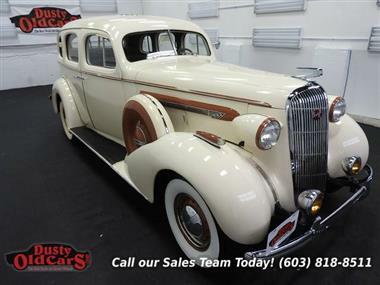 1936 Buick Century in Nashua, NH for sale. 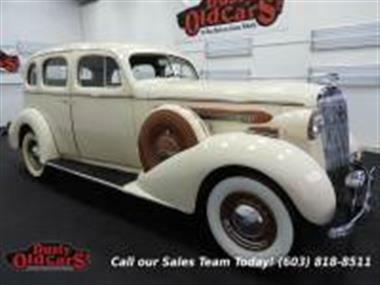 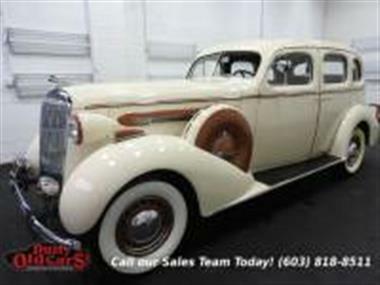 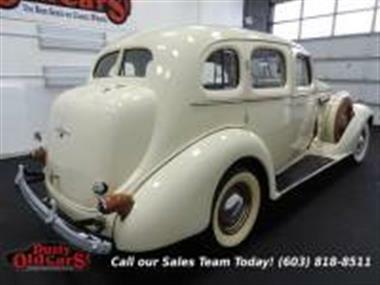 DustyOldCars.com specializes in classic and antique automobiles. 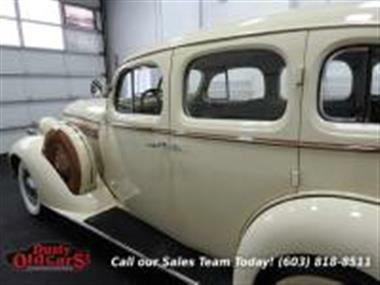 Each of our cars has a story, and whether we find them sitting in a museum, hiding in a barn, or lying in pieces in a field, we do our best to bring them back to life and send them to a great new home. 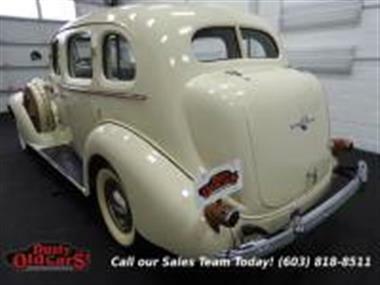 We buy cars from all over the United States, and we always try to keep a wide variety of vehicles in stock. 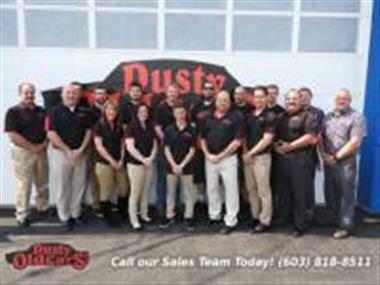 With each project we take on and every car we sell, we aim to provide a wonderful experience to the next owner.